Today we have some interesting Amazon France sales stats to share with you about three upcoming multi-platform titles heading to Nintendo Switch. According to Twitter user So_Ethereal, the Switch version of Mortal Kombat 11 appears to be most pre-ordered version on Amazon France. 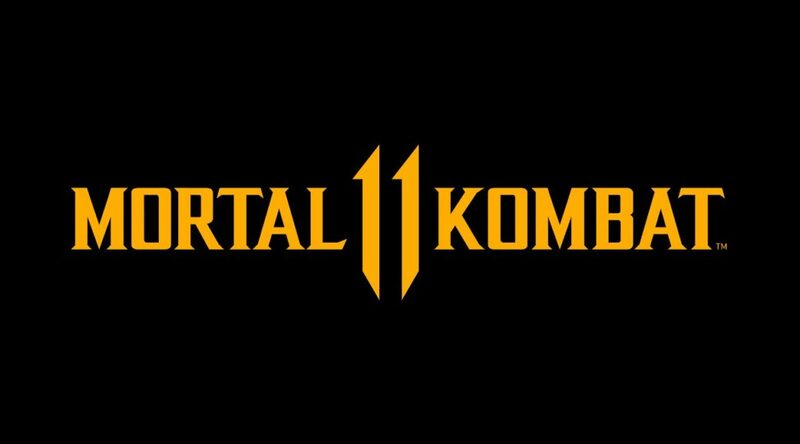 This is a huge surprise considering a more mature game like Mortal Kombat 11 is expected to do better on PS4 and Xbox One. The Switch version is currently No. 16, while the PS4 version is No. 64 on the video game bestseller rankings. Meanwhile, the Switch version of Team Sonic Racing is the only version in the top 100 video game bestseller rankings at No. 42. The PS4 and Xbox One versions are nowhere to be found in the top 100. Last but not least, the PS4, Switch, and Xbox One versions of Crash Team Racing Nitro-Fueled are No. 1, No. 3, and No. 40 on the bestseller rankings respectively.